Remember you found this company at Infoisinfo 020 8671 716? SERVICE About us We are a friendly family run automotive repair business our services include M.O.T testing, brakes, exhausts, tyres, car servicing, body repairs and diagnostics on all makes and models. Our services are highly recommended by our customers and very reliable. Welcome Amtec Motors Ltd is a MOT testing centre based in Brixton providing all types of MOT tests, car repairs and servicing. 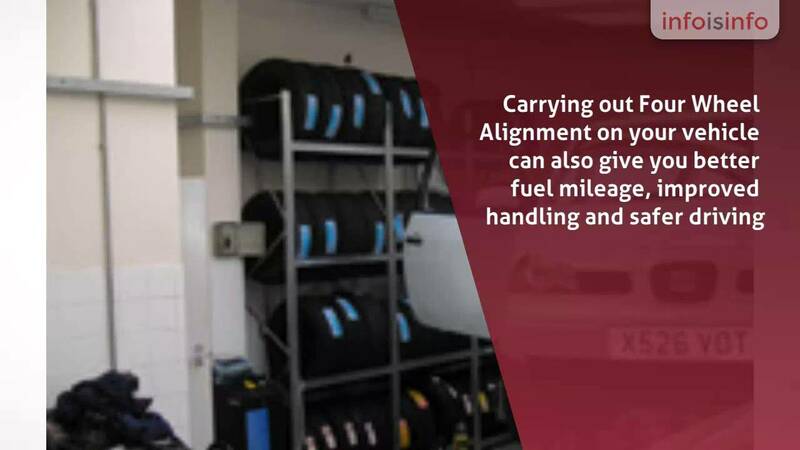 Carrying out Four Wheel Alignment on your vehicle can also give you better fuel mileage, improved handling and safer driving. Are your tyres wearing prematurely? Then your wheels may need tracking, we have the latest Four Wheel Alignment equipment used by fully trained staff. Specialist Services Is your check Engine light on? We have a selection of the very latest diagnostic equipment that enables us to read and clear your stored and pending engine fault codes on European & Asian Vehicles. All the M.O.T's carried out by AMTEC Motors are completed by M.O.T testers nominated by VOSA. VOSA's aim is to improve the roadworthiness standards of vehicles. Trade Bodies / Associations As an authorised M.O.T Testing station AMTEC Motors are approved by the government appointed 'Vehicle and Operator Services Agency' (VOSA). For further information or if you have any queries please contact the number above. We have experienced and dedicated staff members who are ready to help however we can. We are situated near Brixton Streatham Clapham Stockwell and Tulse Hill. Specialist Services car servicing car mechanic car garage car repair MOT tests.